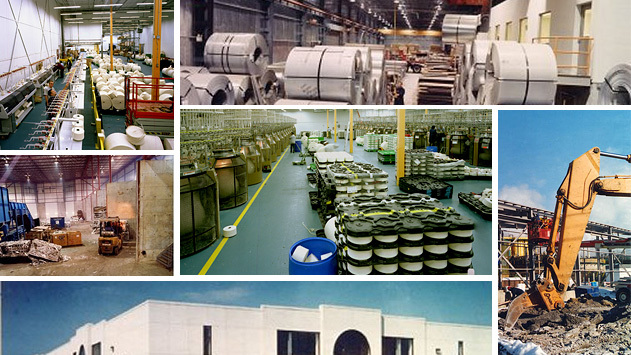 TRIDÔME CONSTRUCTION CORPORATION has devoted almost 30 years to building its reputation for excellence by successfully completing many challenging construction projects. 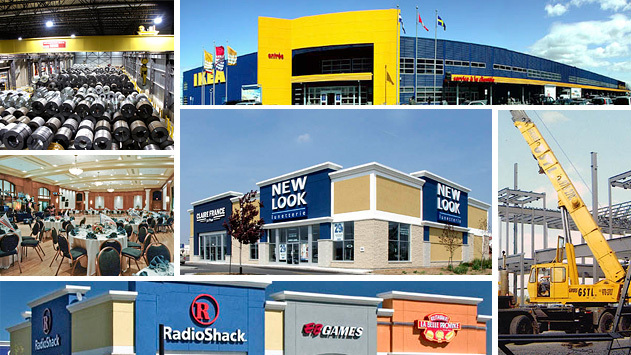 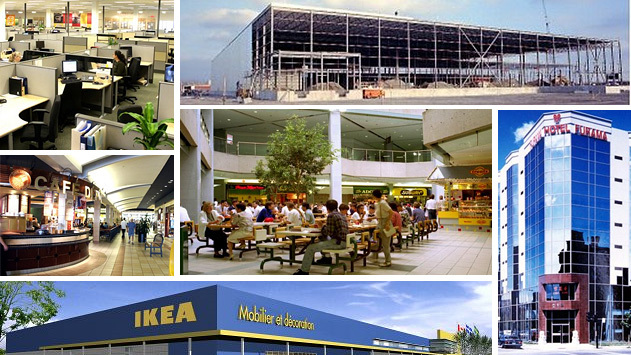 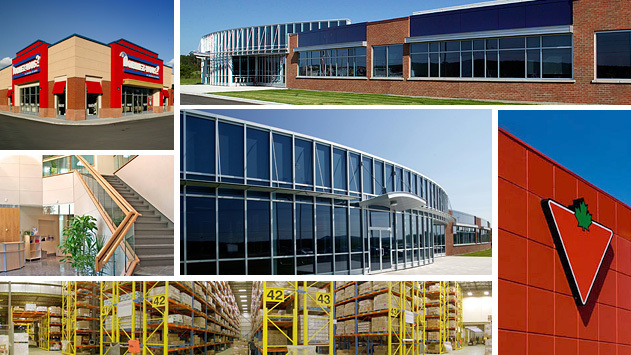 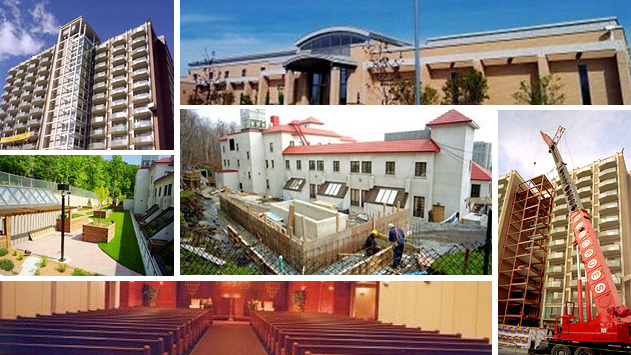 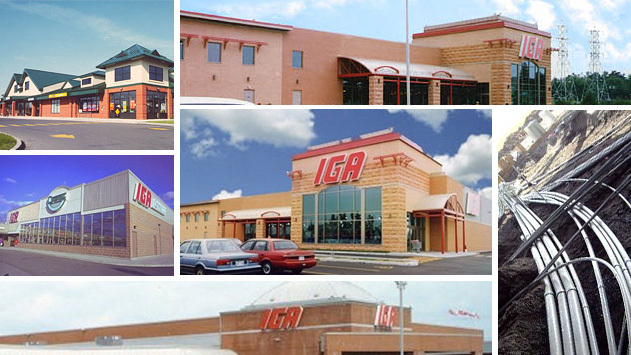 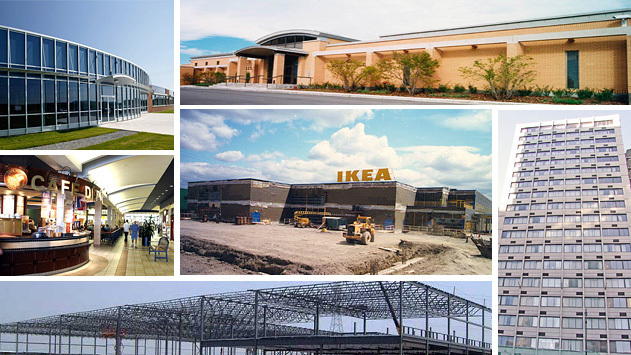 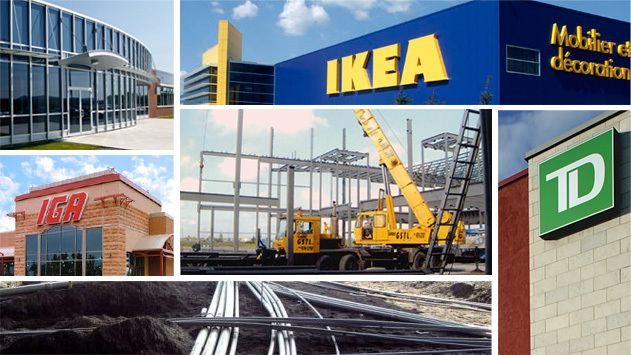 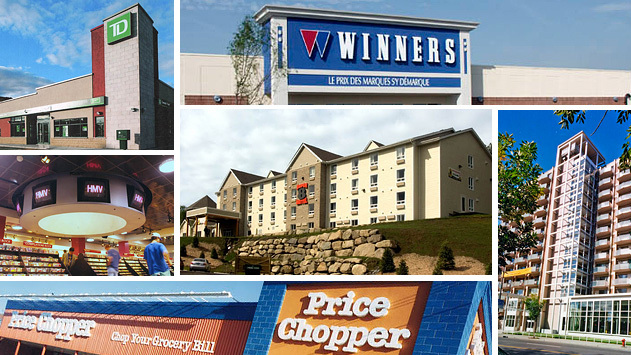 We specialize in the construction of industrial, commercial and institutional buildings, including office buildings and grocery stores, in Québec, Ontario, the United States, and internationally. 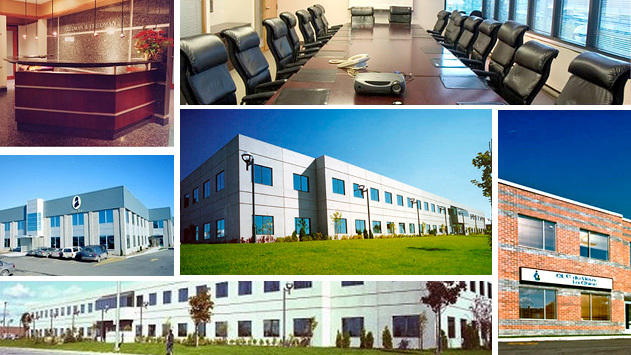 TRIDÔME has completed several major renovation and extension projects without interruption of our clients’ daily activities.